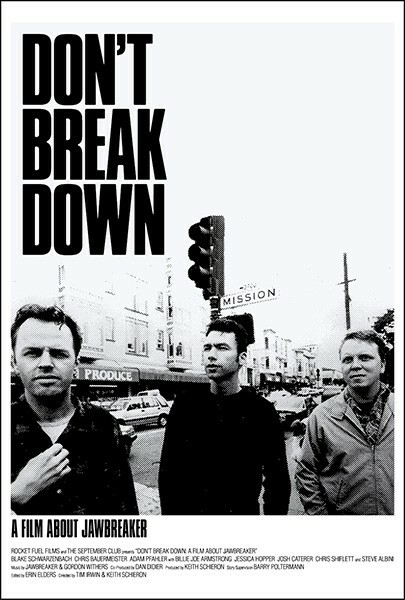 In 2007, the members of Jawbreaker, one of the more influential bands of ‘90s punk, reconnected in a San Francisco music studio to reminisce while listening back to the albums they made before breaking up 11 years earlier. The meeting led to a reunion, and now, another decade later, this documentary tells the East Bay band’s “rags to riches to rags” story, complete with inner-band turmoil, health issues and what happens when a respected indie signs to a major. South End 2525 Distribution St.